Much has been said about sudden passing of Riverside’s founding member and guitarist Piotr Grudziński and for a while it seemed that the band, too, has come to an end. Fortunately, the band decided to continue and embarked on a tour that in many ways served as a catharsis for the band as well as tribute to Grudziński. The band was joined on tour by the guitarist Maciej Meller, but as of now he is still not the official member of the band. 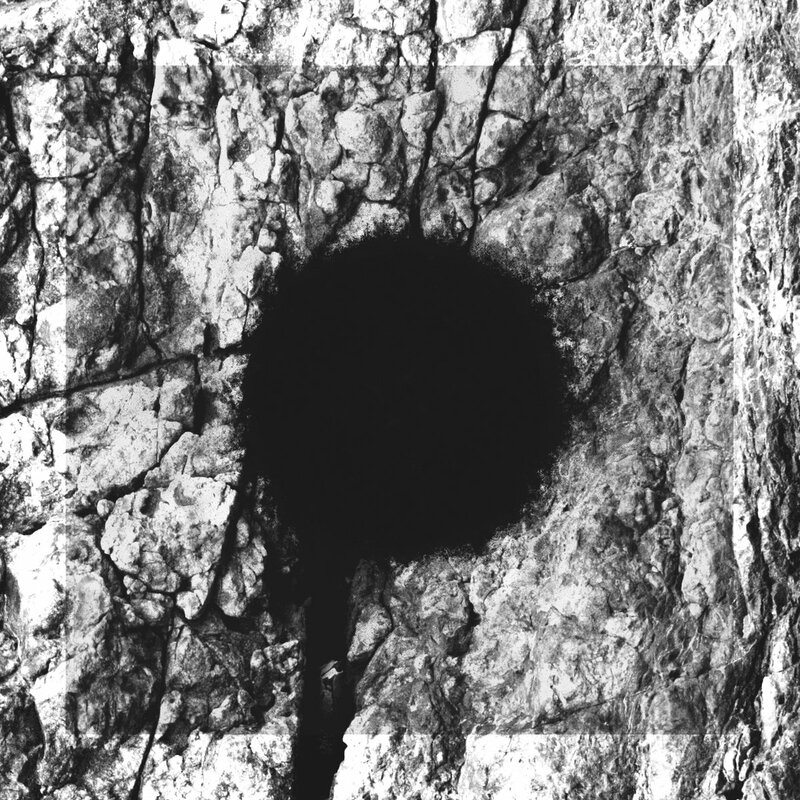 He did however contribute to the album together with Mateusz Owczarek. The two deliver some breath-taking solos, while the bands singer/bassist Mariusz Duda, handles the remaining guitar duties on the album. And rest assured, his guitar work is just as capable as it is suitable. Album’s sound is characterized with that warm feel that has been band’s trademark for a long time and especially apparent in the later records. The album itself offers diversity and plenty of direct shifts in mood and atmosphere. As such it draws a parallel to the earlier Riverside records. Wasteland opens with “The Day After”, a short heart-wrenching acapella piece, which displays Duda’s abilities to channel deep emotions through his voice. Next couple of songs pick up the pace while at the same time maintaining the gorgeous emotionally charged feel, that characterizes the opener and actually the rest of the album. Well, with exception of “The Struggle for Survival”, which is an eminent instrumental, that just doesn’t fit with the rest of the album. Its jam-like nature works as a break halfway through the album and while such tunes can work well on albums, it just seems misplaced on such an intense and emotionally heavy record. Similarly to the opener, the album closes a stunningly beautiful vein with piano driven “The Night Before” which rounds up the album and takes it back to the very beginning. 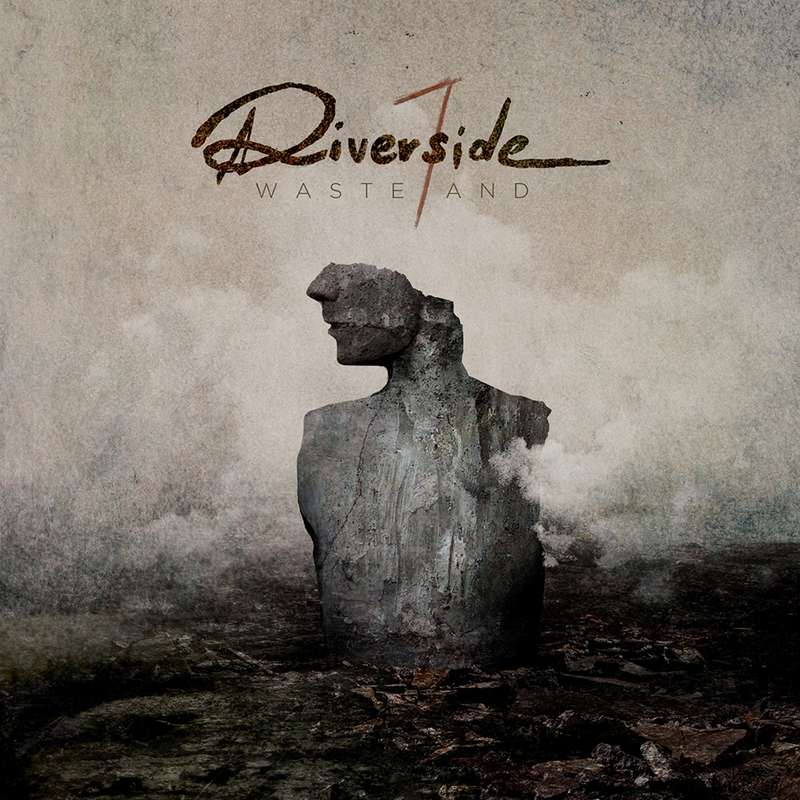 Throughout the album Riverside is displays quality expected from them. It was a heavy record for band to make on many levels. But the band have triumphantly risen to the occasion and delivered an album, which not only stands next to their heritage, but is also a clear step forward. Grudziński is and will be missed, but his impact on this album is colossal and his band mates have truly done him right. Riverside is still unquestionably Riverside. They’ve proven that in the most elegant and touching way on their last tour and they’ve done the same with the release of Wasteland.